Microsoft displayed a lot of intriguing games for Xbox One platform at last month’s E3 conference, but the peak of their show came when the tech giant announced the Xbox One S.
Speaking of Microsoft’s new console, Xbox One S is not a totally new gaming platform, but rather a miniature Xbox One. The most important bit is that the release signals a revolution in the way consoles are manufactured, packed and released. Several people think that the console industry will from now on adopt the type of release program smartphone manufacturers do. The new dawn might see interactive, evolutionary updates released for consoles frequently instead of the 6-8 year interval between console generations. Back to Xbox One and the Xbox One S, apparently, the two consoles have differences worth noting. Here is how the two line against each other. The difference in the body of the two consoles is perhaps the most noticeable change. Microsoft has decided to give the new console a more beautiful white and black color scheme instead of the customary black color. 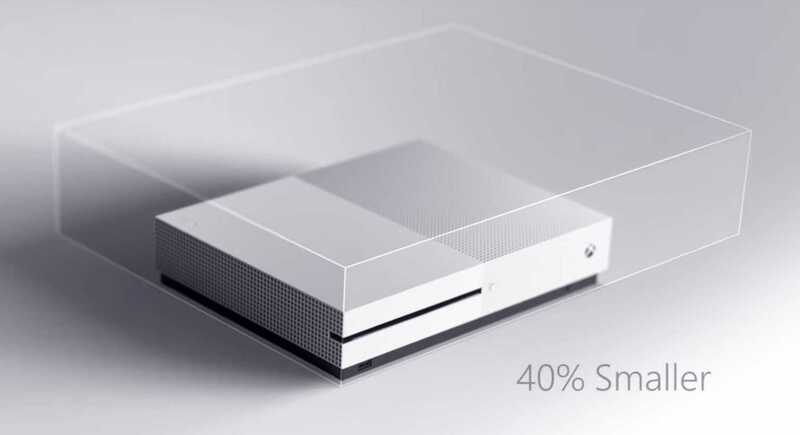 More impressive than the color scheme is the size, the Xbox One S is a whopping 40% reduction over the prior version. Microsoft has fitted the original Xbox One’s external power brick inside the Xbox One S. So you will not have the bulky power brick trip over, but a thin cord running from the Xbox One X to your outlet. Moreover, the new console takes a small surface area next to your TV. The S is made such that it can stand vertically on its own, but you will have to buy an optional stand for $19.9. Microsoft has also ditched the double slits in Xbox One in favor of tiny holes covering half the front surface to allow for cooling the insides. 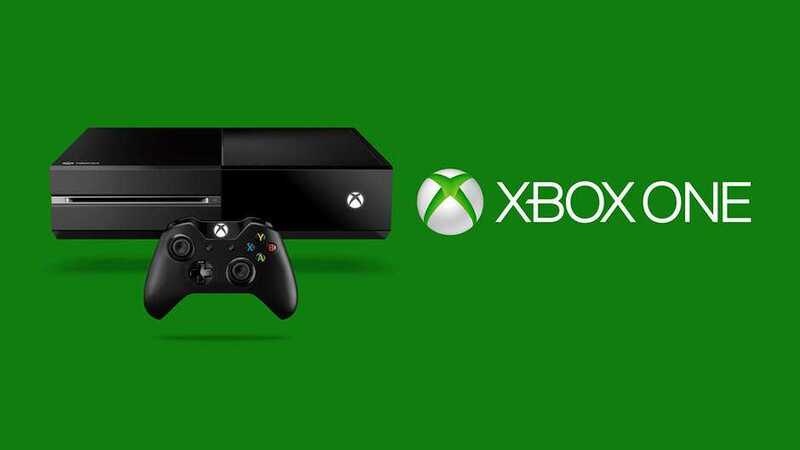 The S has several additional features that the Xbox One does not have. First, the new version will support 4K ULTRA HD and 4K BLU-RAY video when it arrives in August. This makes it possible for gamers to play 4K Blue-rays and stream content from Netflix and Amazon on the new unit. However, there are few limitations with the 4K support. Gamers will have to wait for Project Scorpio for 4K gaming, otherwise, the S does not support 4K games. Apart from, 4K video support, the Xbox One S also supports High Dynamic Range (HDR). HDR allows the console to output 4K at 60Hz for a more rich color pallet in video and games which include deeper blacks, brighter whites plus more natural colors. Finally, the Xbox One S removes the dedicated Kinect port and replaces it with an IR blaster. So if you have to continue using it in the new unit you will need a USB adaptor. The IR blaster will allow users to configure the device to switch on other peripherals, TVs, and cable boxes. The Xbox One S also comes with a new sleek game controller. The pad has been redesigned with a new rough texture on the underside so that it does not easily slip off your hands and possibly crash on your TV. Besides, the new controller works with Windows 10 PCs, phones and tablets via Bluetooth and can work from double the range of the old controller. Though not listed as a selling point, a Microsoft spokesperson confirmed that indeed the Xbox One S has a bit more processing power than the Xbox one. Though the two use the same SOC architecture, Microsoft has given developers access to a small amount of processing power for games that want to take advantage of HDR on Xbox One S.
The standard Xbox One is available now at $199 for the 500GB edition. On the other hand, the new Xbox One S will be aligned in three categories when it arrives in August: a 2TB launch version will be priced at $399, a 1TB edition for $349 and a 500GB edition at $299. Without any doubt, Xbox One S is the better consoles of the two. The device is slim, glossy and powerful. For those who already own Xbox One, the two consoles operate almost the same, but for those who have been waiting to purchase the Xbox One can now go for the Xbox One S.